At Borgata Hotel Casino & Spa, guests can enjoy luxurious hotel accommodations, an expansive selection of casino & poker games, world-class restaurants, thrilling entertainment and nightlife, an award-winning spa and more. Borgata Hotel Casino & Spa was the undisputed leader in the Atlantic City market. We had had a relationship with the resort primarily as a website content creator and LGBTQ+ liaison. 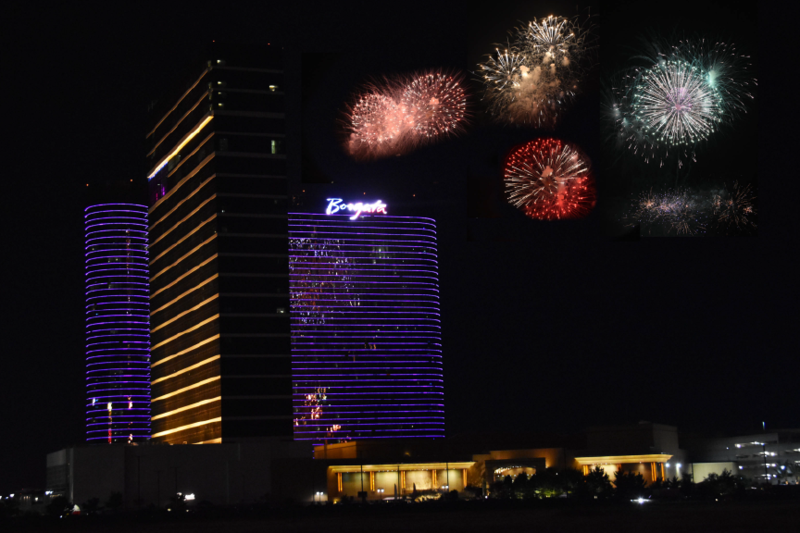 However, given that 2018 marked Borgata’s 15th anniversary, and that two new casino resorts were opening in the market during 2018, Borgata expanded our relationship to include public relations services, especially in the Philadelphia-area market. We established ourselves as the Philadelphia-market media “resource” for Borgata, which assisted established press contacts in having an easy point of entry for resort coverage. Through Borgata sponsored press trips, we expanded the resort’s PR contact database to include journalists new to the market. We also continued our content creation for the resort, which assisted in a consistent voice for press pitches.